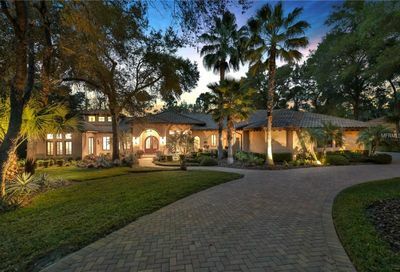 Are you currently looking to purchase or sell your home in the Lake Mary Area? 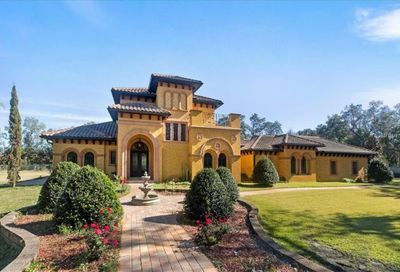 At Central Florida Prime Real Estate we specialize in the Lake Mary area. 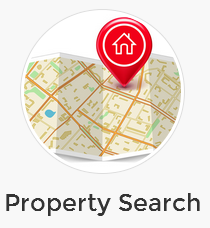 We are very familiar with the area and have a good understanding of the city, amenities and entertainment it has to offer for current and future homeowners. 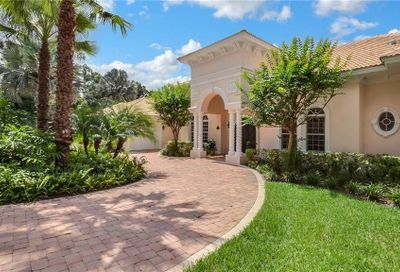 The City Of Lakes also known as Lake Mary is currently one of the fastest growing areas in the country and is coveted by home buyers. The affluent region is known for high-end shopping, stylish buildings, great outdoor spaces and fine dining. 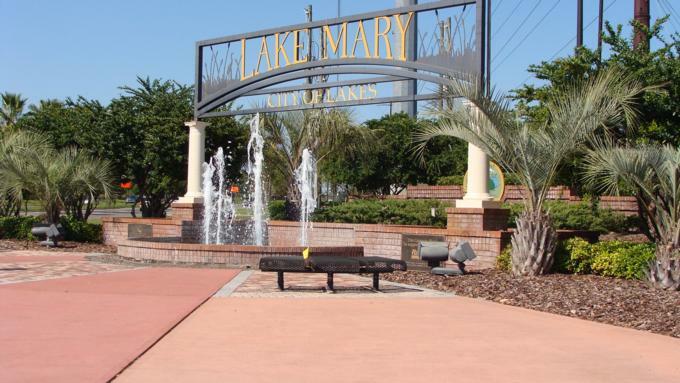 Lake Mary was named the 4th best place to live in the United States by Money Magazine and it was also ranked as one of the best towns for families in the United States by Family Magazine. And among the Lake Mary’s numerous other honors, Newsweek Magazine, U.S. News, and the Washington Post ranked Seminole County Public Schools in the top four percent in the Nation. Lake Mary is a place where people still greet each other warmly and enjoy each other’s company. The spectacular town can be found less than 20 miles north of Orlando, and is located midway between Daytona Beach and Tampa. 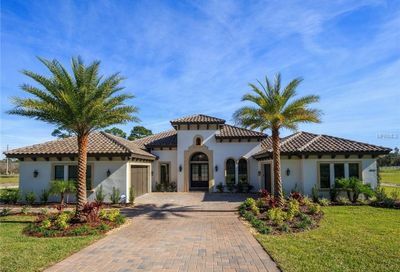 Although growing rapidly, only 14,000 residents currently call Lake Mary home. It is situated in the middle of the High Tech Corridor and houses the headquarters of the Florida High Tech Corridor Council, and is home to many company headquarters in the fields of medical technology, telecommunications, and microelectronics. Unemployment here is almost non-existent as job growth continues to expand, and of course there is no state income tax! Downtown Colonial Town Park is the heart of Lake Mary. Here you will discover a 175-acre development that is full of great restaurants, boutiques, theatres, and plenty of entertainment. The multi-million dollar Lake Mary Events Center serves the community as a gathering place for social gatherings, special occasions, and other events. If this isn’t enough, you can make the short trip to Orlando, the largest city in Florida and find some of the best amenities in the world. Just 45-minutes away are theme parks including Disney World, Epcot Center, Sea World and Universal Studios. Enjoy the outdoors? Well, then Lake Mary is for you. Lake Mary is home to the Seminole-Wekiva Trail, a shaded, tree-lined walking, running and biking trail that offers benches and rest stops as it winds its way past residential and semi-rural areas. 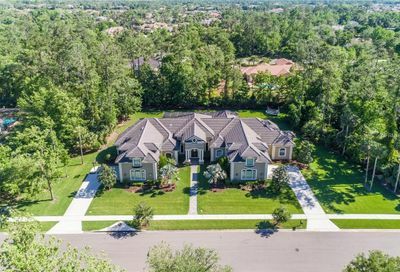 A host of other activities awaits Lake Mary residents, including many recreation centers, volleyball and basketball courts, golf courses, jogging and biking trails and more. Lake Mary’s crystal clear lakes provide great fishing, boating, swimming and other water sports. Parks are plentiful in Lake Mary, with children’s play areas and picnic tables with views of the lakes. 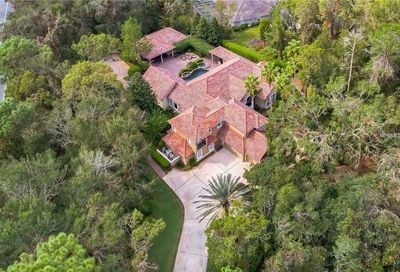 Like many other small suburbs of Orlando, Lake Mary is home to a host of celebrities and professional athletes. 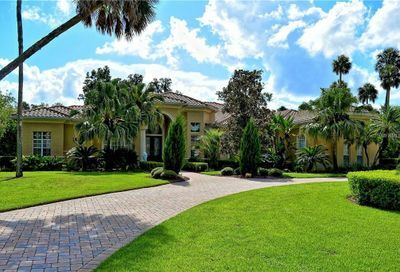 For those who are searching for a home in this picturesque town, there are a variety of very exclusive gated golf course communities. 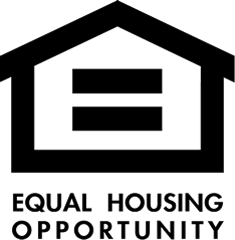 Home prices here are very reasonable and often include larger than average lots in family-friendly settings. 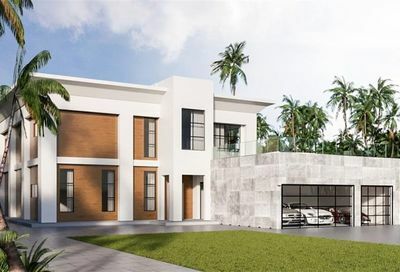 Buyers can chooses from golf course and/or water views, golf course lots and custom designed homes. Of course for the budget conscious, there are also plenty of options including early century homes located among quiet tree-lined streets. So can you afford to live in paradise? You bet you can! Homes here range in price from $110,000 to several million. Townhouses start at $70,000 and can go as high as $350,000. Lots are in high demand and command prices from $200,000 to 1 million depending on the acreage and accessibility to water. 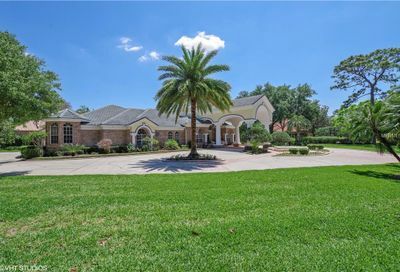 Lake Mary has great homes, highly rated schools, no crime and plenty to do. What more could you ask for? 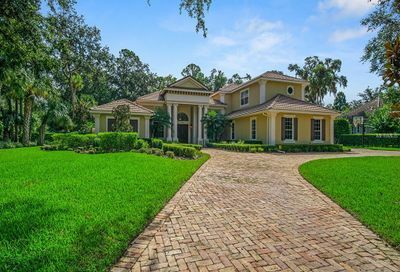 Call Central Florida Prime Real Estate to find your perfect Lake Mary home today! 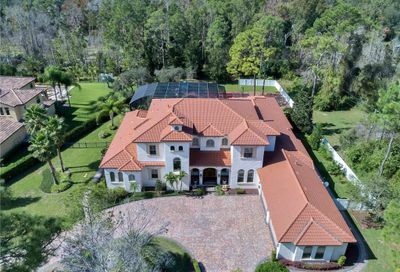 As agents in the Lake Mary Area, you can be sure that we will do everything in our power to make sure you get the home of your dreams. Lake Mary offers its residents a unique living experience. 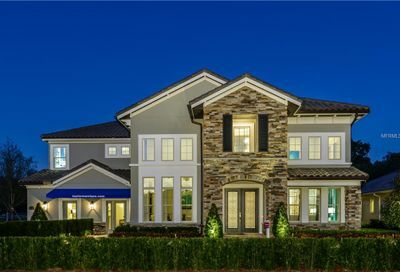 Let us show you how incredible it can be to live in Lake Mary! If you are looking for a local expert to sell your home within the Lake Mary Area look no further. 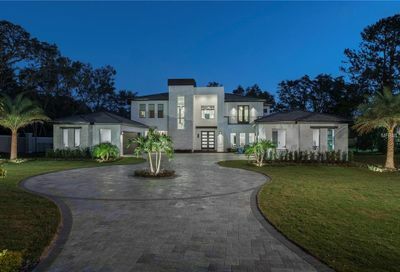 At Central Florida Prime Real Estate, we will work until your home gets sold and will not stop until you are completely satisfied. As agents of the community, we constantly monitor pricing and look at what is selling and can provide a detailed comparative market analysis (CMA) of your home to determine the best price and strategy for selling your home.